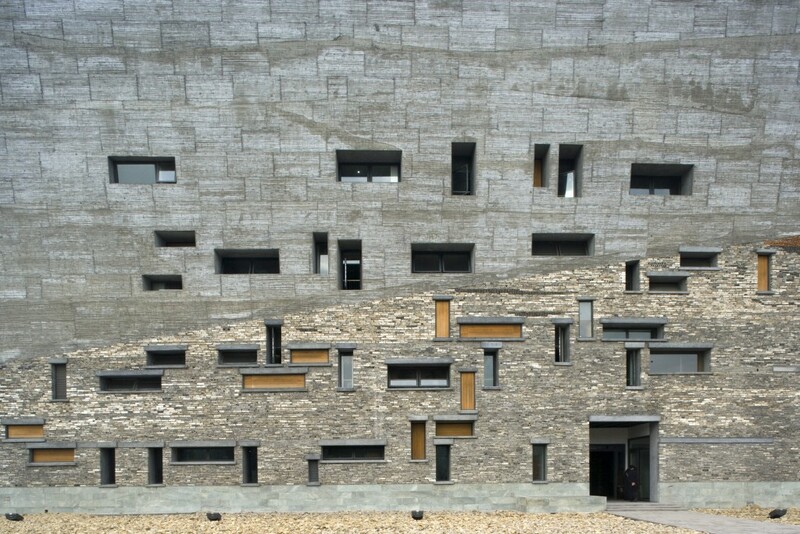 Remember when Wang Shu was awarded the Pritzker Architecture Prize a few years ago? 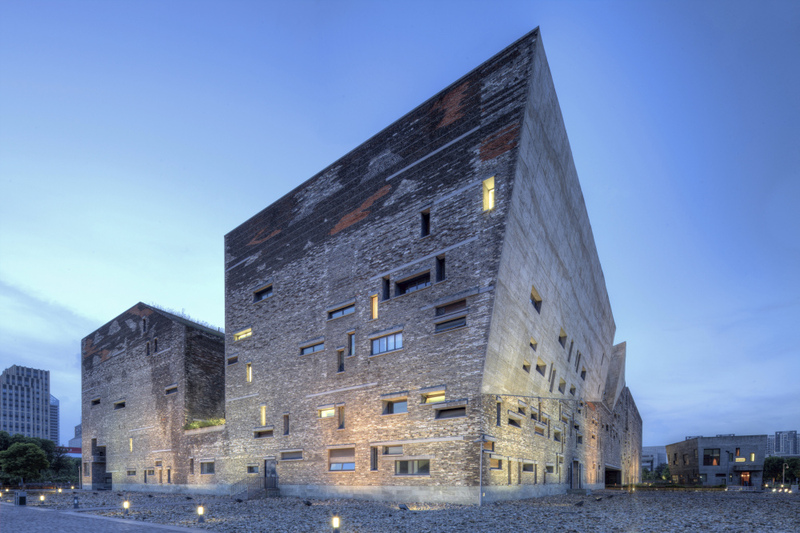 Since making a name for himself as the highly sought after architect from China, there is still much buzz about him even three years after his Pritzker Prize prestige. What exactly is it about Wang’s work that invokes discussions up till now? What is the Pritzker Architecture Prize? It is widely recognized as the Nobel Prize counterpart for architecture, considered an international recognition for architecture in the highest honor. The only other Chinese who has received the Pritzker Prize is I.M. Pei. 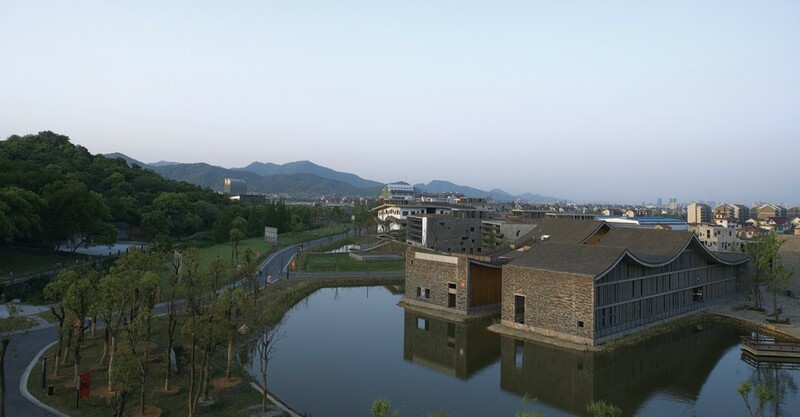 Nonetheless Wang’s award is highly regarded as China’s pride and glory as Pei was a Suzhou-born American, while Wang was born and bred in Xinjiang, graduating from Nanjing’s Southeast University and has all of his architectural work based in China. 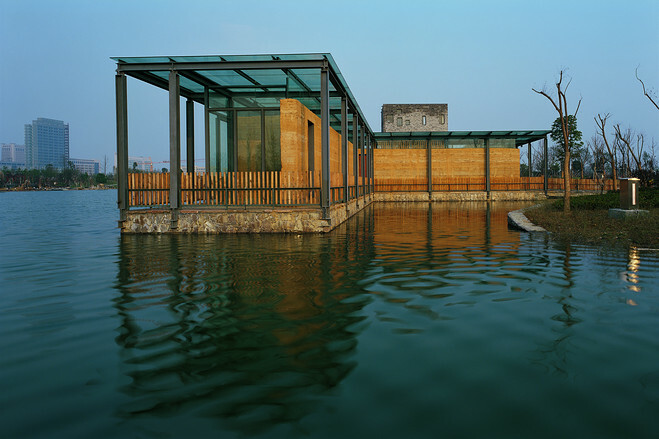 Wang’s architectural style is seamless and simplistic, with an organic presence that compliments its environment, mainly resulted by constructing with traditional building techniques. To find out why Wang deserved his Pritzker Prize honor, we shall investigate further into China’s urbanization over the past two decades. With the rapid urbanization in China, there is a recent prominence of modern architectural giants such as the Bird’s Nest, Watercube and Galaxy SOHO emerging, to which majority are designed by foreign architects. Even if a Chinese architect designed a particular building, many of these modern architectures are influenced by the Western world. This probes the dilemma of many Chinese architects – is contemporary architecture an equivalent of Western architecture after all? Does China have no influence in modern designs anymore? As people today opt to wear a West-inspired suit over a traditional Chinese Changshan on normal occasions – will modern architecture suffer the same fate? Where does China’s influence stand in this time and age? Wang’s designs can be identified as one with a local flair without losing its universal contemporary touch. “His buildings have the unique ability to evoke the past, without making direct references to history” Jury members of the Pritzker Prize praised Wang for designing buildings that “have the unique ability to evoke the past, without making direct references to history”. With the boom of China’s architectural development, a distinctive trait has been observed in recent years – from the likes of the “big pants” of CCTV Headquarters to the “giant egg” of National Center for the Performing Arts in China, an emergence of quirky buildings have started towering all over China’s skyline. If we were to perceive them based on its individual merits, these landmarks do not impose an issue as most of them do in fact stand out impressively. Then again, one city can only have so many iconic landmarks; too many would make it seem like an architectural exhibit or even like the flamboyant skylines of Las Vegas. Just like furnishing a house with too many IKEA furniture, one might as well live in IKEA. The reason behind the surge in these kinds of quirky architecture is due to China’s ambitious pursuit to make each and every one of them an iconic landmark. Wang deems many of China’s architects architecture too seriously. Hence, he named his studio ‘Amateur Architecture Studio’ to debunk the importance of creating architectures that need to strive to stand out and be worshiped. Wang Shu’s Amateur Architecture Studio emphasizes the importance of co-existing in harmony with one’s environment, to which his designs are deeply rooted to the local traditions. His localized style is widely regarded as a representation of neo-ruralism architecture. In comparison to quirky architectural counterparts that strive to stand out from its surroundings, Wang’s creations are what Pritzker Prize juries call “making it look as if it were an effortless exercise”. While rapid development occurs, rapid demolishment of buildings arises at the same time. Due to urbanization reforms implemented, its been said that close to nine hundred thousand ancient villages are slated to be demolished, an impact Wang considers as a looming threat imposed by the government and architects. Wang directly confronts the issues inflicted by architectural development in China today through localized architectural language, “anti icons” and anti-urbanization, making an influential mark that no doubt led to his well deserved honor as a recipient of the Pritzker Architecture Prize in 2012. Even though the accolade was awarded three years ago, these urbanization issues still exist today and thus, Wang Shu’s ideals are still widely discussed. China has an obsession to be recognized for its massive infrastructures, insisting that its rapid urban development is a testimony to the Republic’s flourishing civilization and prosperity. On the contrary, China should have long put aside its complex thirst to prove its worth to the world where architecture should no longer be an avenue to boost a country’s self-esteem. What the people of China needs are not the constant requirement to compete and stand out, but to have more critical thinkers like Wang Shu to reflect and challenge contemporary norms. It is no surprise that Hong Kong harbors a similar obsession with infrastructure development, often as a solution to solve the city’s socio-economic problems. There are many other important prevailing issues to acknowledge – from the highly debated issues relating to the Hong Kong – Guangdong High speed rail link to the controversial third runway at the Hong Kong international Airport, there is a price to pay when real political matters are forsaken in order to create a facade of the city’s pressing issues through flaunting the skyline with towering skyscrapers.